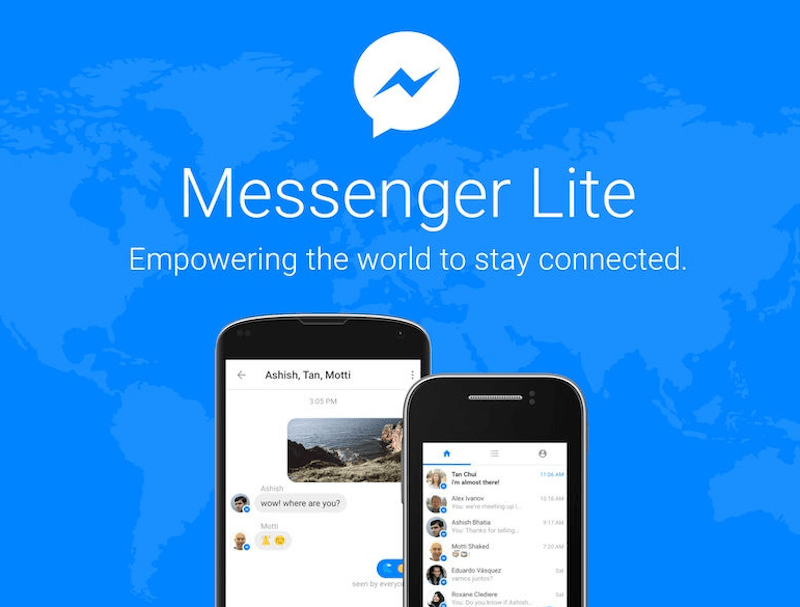 Facebook’s Messenger Lite has got richer with more features such as animated GIFs and most customisation features that were available in the full-sized Messenger app. “While you could receive GIFs in Messenger Lite for some time, they were not animated. Starting now, people can express themselves more in chats with family and friends by sending and playing animated GIFs. “To send a GIF, use a third party keyboard (such as the Google keyboard), search for GIFs in their library, and send a more expressive message,” Krish Gali, Product Manager, Facebook, wrote in a blog post late Wednesday. Users can now also customise their conversations with different people and groups and make various colour choices and emojis to make the chat more personal. With the new updates, Facebook’s Messenger Lite app has become a feature-rich service, but the size still remains under 10MB. The lightweight messaging app is available in over 100 countries got to video chat capabilities earlier this year.